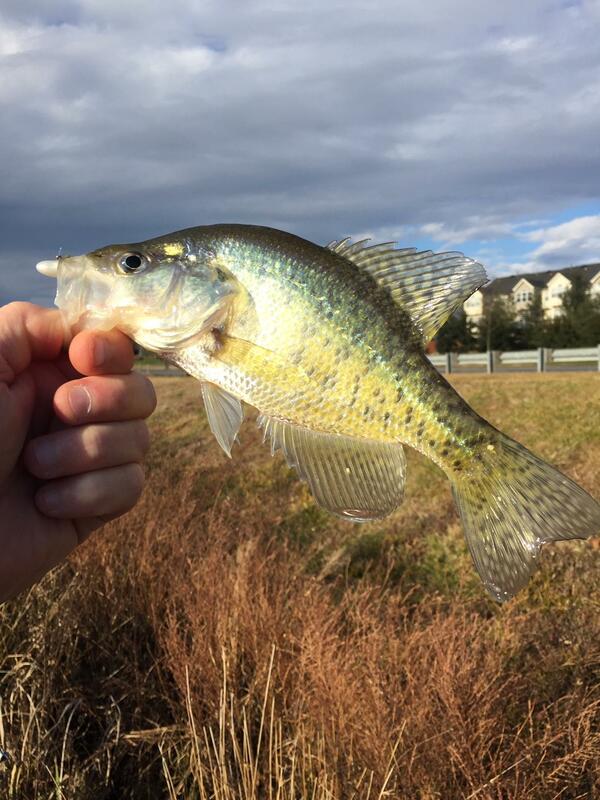 18 were white crappie and 4 were black crappie. They were schooled up way out deep in an area the size of a blanket across from the park bench. Anything outside that blanket an no bites. 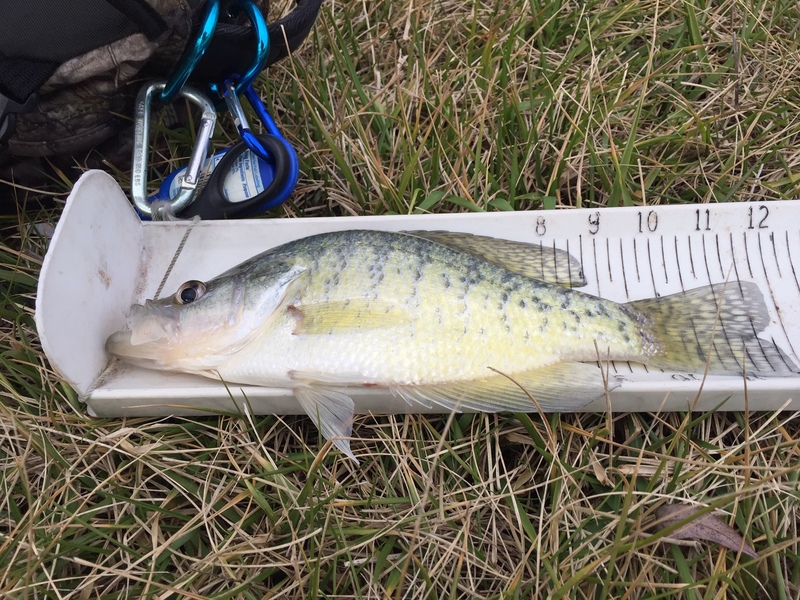 Big fish was 12" white crappie . That's a hot hour! Nice job!